Codan, one of Scandinavia’s largest insurance companies, has selected Scalepoint to handle all of its claims. The first three Codan departments have already begun using the claims tool. This tool will ensure that customers get instant help when they have a claim, and provide for faster claims handling overall. This is just the beginning of the implementation. 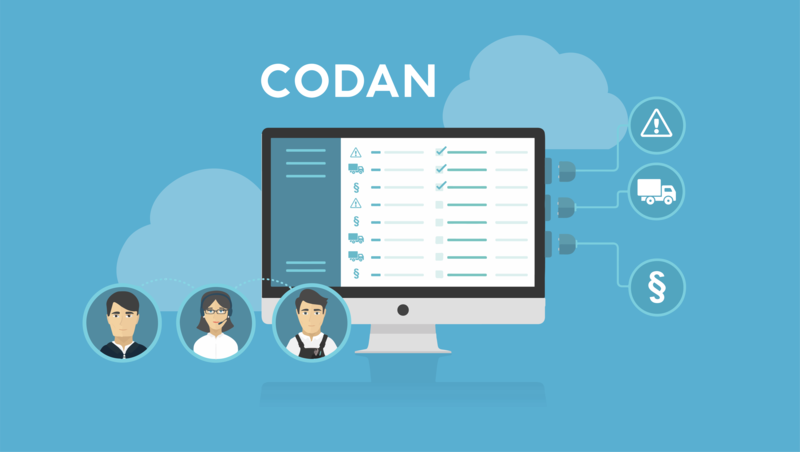 Within a year, all claims departments at Codan will have one Scalepoint solution handling all types of claims. A much better overview across teams and departments will be possible when everybody uses the same solution for every type of claim. “Together with Scalepoint, we are taking a big and important step towards a fully-digital claims process in all of our business areas. We will create a customer journey with full transparency, where the customer feels well informed and at the same time experiences speed in claims handling. It means reporting a claim will be as little trouble as possible. We at Scalepoint would like to welcome all of our new users from Codan. We look forward to helping you help your customers.